All access to, and use of, the Material is at the user’s risk. 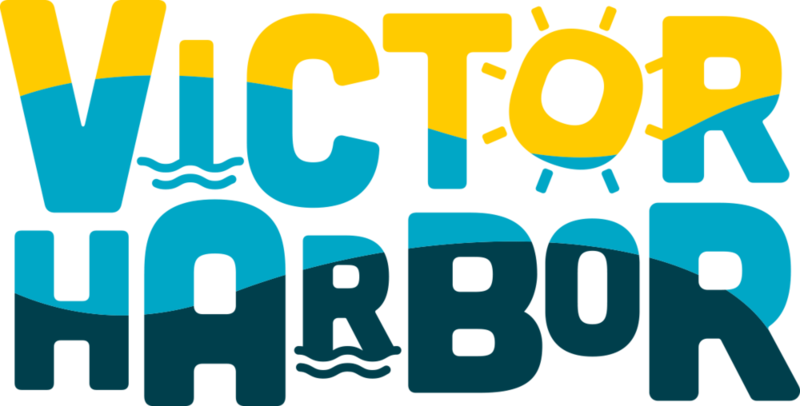 The City Of Victor Harbor accepts no responsibility for the results of any actions taken on the basis of information on this website, nor for the accuracy or completeness of the Material. Before relying on the Material or any part of it you should independently verify its accuracy or completeness. Legal Advice – the Material is not intended to be legal advice. Legal or other professional advice should be sought before acting or relying on the Material or any part of it. Linked Sites – this website may contain links to other websites (“linked websites”). Those links are provided for convenience only and may not remain current or be maintained. We are not responsible for the content or privacy practices associated with linked websites. Our links with linked websites should not be construed as an endorsement, approval or recommendation by us of the owners or operators of those linked websites, or of any information, graphics, materials, products or services referred to or contained on those linked websites, unless and to the extent stipulated to the contrary. Security of Information – whilst we strive to protect data transmitted over the Internet, we do not warrant and cannot ensure the security of any information which you transmit to us. Accordingly, any information which you transmit to us is transmitted at your own risk. Changes to Material – the City Of Victor Harbor reserves the right to alter, amend, vary or otherwise change the Material at any time and without notice to you. Requests for further authorisations, including authorisations to use the Material on this website for commercial purposes, should be directed to Website Administrator.